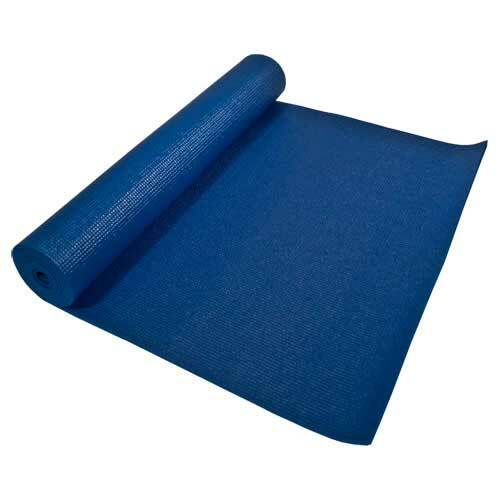 Ideal for yoga and pilates. Made of durable, high-tack foam for extra stickiness. 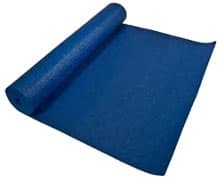 Ultra light weight and easy to use foam yoga block. 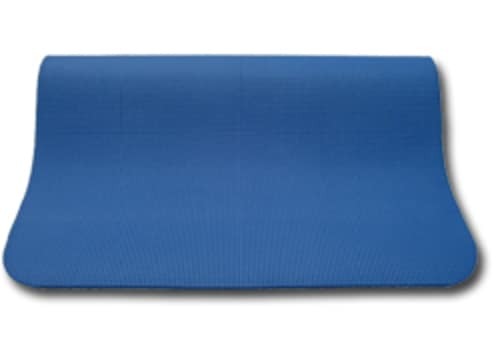 Provide safety, stability, and support for achieving correct postures. Dimensions: 4" x 6" x 9"
Stretch yourself to the limit with our 100% cotton, durable yoga strap with buckle or D-ring. Set available in Blue or Pruple.